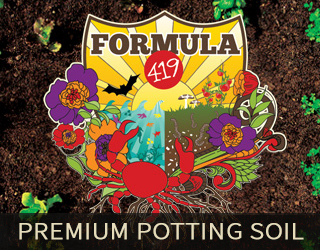 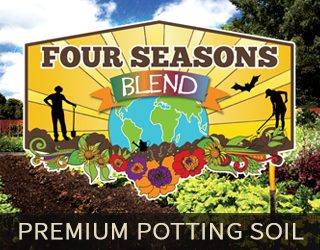 Gr﻿ow ﻿﻿53﻿0 PLUS This potting soil is a lighter version of the original Grow 530 recipe with additional fertilizer added. 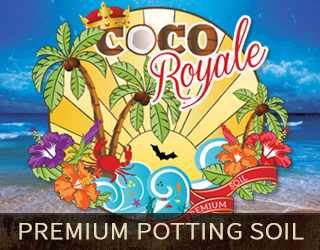 We have also added Peat Moss, Coco Coir and Mycorrhizae. 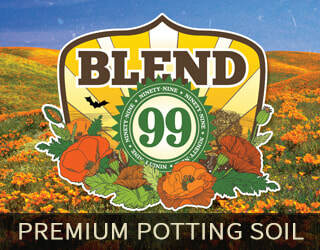 We have designed this very light and airy blend for those of you that like to control your own fertilizing. 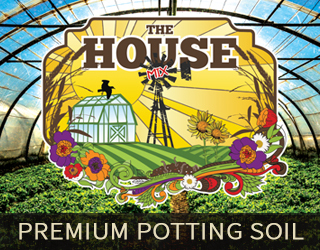 We have made sure to add the essential nutrients, fungus, amino acids and microbial life to get you started. 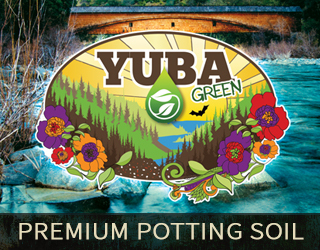 Superior drainage and water retention. 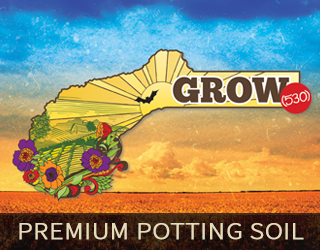 Ideal for container growing or general planting.